I did this video with Windows Movie Maker. My old PC finally gave up and my older version of Magix can’t be put on this computer, so I must make do! It works pretty well. There are certain limitations that bug me, but I can deal. What is your go-to movie editing/making software? And of course, I decided to remake Captive Hope’s trailer too, so here ya go! Annnnndddd….. The Beauty Thief . . .
Do you listen to music when you write? No? Why not? Yes? If you do, do you like words or no words? What is it about book trailers that draw your attention and make you interested in reading certain books? Previous postOfficial “The Treasonous” Cover Reveal! Great job! Very happy for you and your progress! 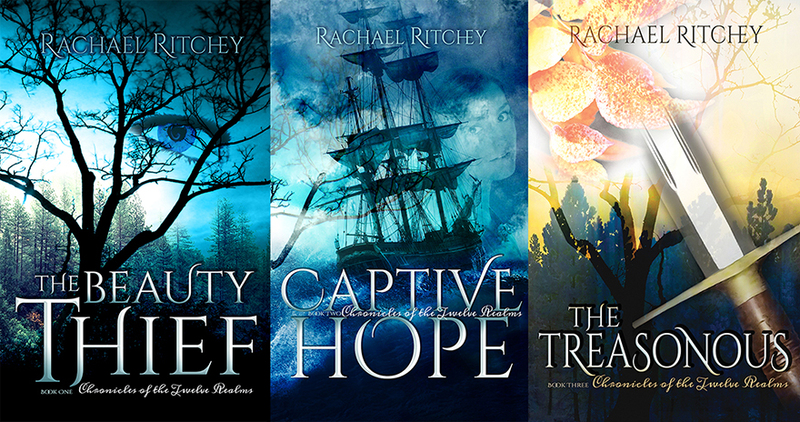 Not only does Rachael write high quality YA, she produces her own covers and trailer videos. Well done Rachael, these trailers are incredible pieces of work. Well truth be known that notion is one of the reasons I am making a determined effort to finish this novel! It’s my main characters! The three of them want the Rachael treatment on the cover! You’re addicted to this stuff! 😀 LOL! I didn’t see this until after I got your surprise so it actually was a surprise. And it is AWESOME!!! ❤ Thank you! 😀 yay!!! The best kind of surprise. ♡ My small gift to you, my friend. As they used to say “Out of sight!” Rachael. 😀 🙂 You are mega talented. This is awesome, Rachael! Great job. I’m nearly finished editing my novel and plan to either send it directly to Avon Romance’s e-line (which accepts in-agented manuscripts) or pitch to an agent. 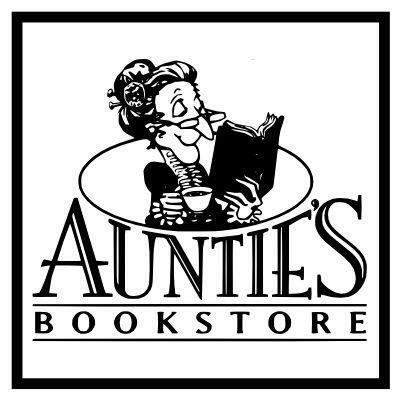 This almost makes me want to self-publish! It seems like so much fun creating trailers and book covers, etc. What do you suggest for my a first novel? 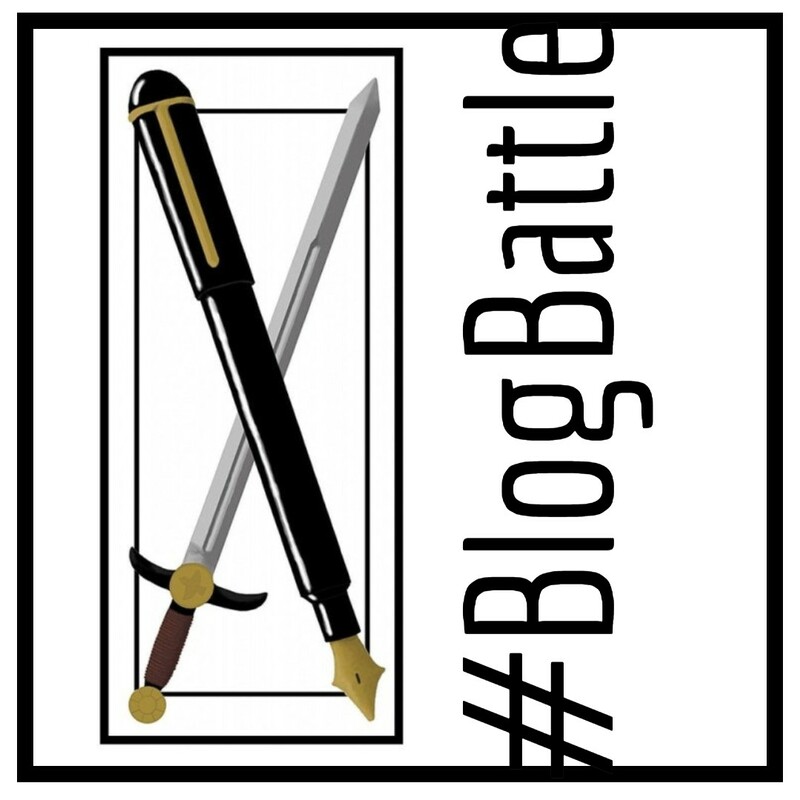 Pitch it, submit to Avon or self-publish? I am not sure I can make a suggestion! Either road, traditional and indie publishing, have their difficulties and hoops to jump through. I would say you should should do what your are most inclined toward. If I had always thought of first going through a publisher like Avon or searching out an agent, I would definitely have pursued either of those first and kept indie publishing on the back burner as a third option (not last resort). 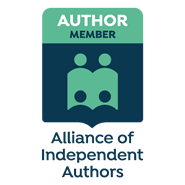 Sadly, but not wholly undeserved, there is a lingering stigma involved in indie publishing where an author hasn’t gained the stamp of approval from the gatekeepers, as publishers are called. I’m working and doing my best to reduce and remove that stigma against indies, and so are a lot of others, so I think with time there will be more acceptance of it in the mainstream media where it can be the most difficult to make a dent. Sorry for the ramble! What is your first inclination? Hi Rachael, thank you so much for taking time to respond. I appreciate it. My first inclination is to submit to Avon Impulse, their ebook line that takes in-agented, first-time authors. Just about all the romance I read is Avon, and that’s who I had in mind when I wrote my novel. So I guess I’ll go with that to start. Thanks, again! Thank you, Rachael. Now I need to get off my blog and finish the novel lol! Your trailers are fabulous. I enjoy trailers and they do entice me to read the book. I think they should be part of the marketing package. I agree, they are fun to create. I made one for Amanda on the Danube using Animoto. https://animoto.com/play/e3OKBK0EWgYT0W11RieCBQ?autostart=1 What do you think? Thanks, Darlene. I love it! I vaguely remember seeing the name animoto, but not until you mentioned it here. How do you like it? It has some lovely features. Your video was so fun to watch! I am glad you like my trailer. I really love Animoto. I am not very technical and it is so user-friendly. I think you can make a 30-second video for free. If you wish to make longer ones it is $30 for a year which I think is a good price. I make videos for special occasions, like grandkids birthdays and holidays etc. So I get good use out of it. Loving the trailers! I am trying to make some of my own with Movie Maker, but would love to know how you get the images to slide about like you do? It’s one of the menu options. I am not at my computer right now, but I can get you more detailed assistance tomorrow (later today. Haha It’s the middle of the night here. I’m being naughty staying up late! 😉 )! 🙂 Movie Maker is better than some of the others I tried, but it’s limited and not exactly user friendly. It’s not terrible, though. the more I learn the more I like it! that sounds easy! Thank you so much for taking the time to explain this to me, I shall think of you every time I do it!